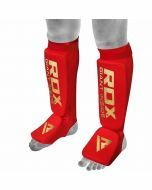 SATRA certified, these top of the range shin pads have undergone rigorous testing. 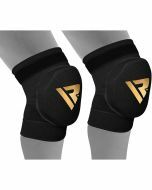 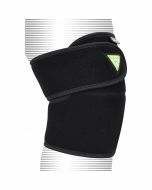 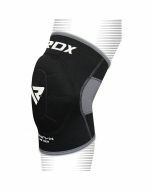 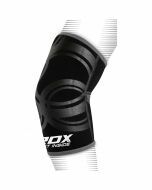 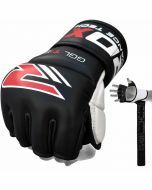 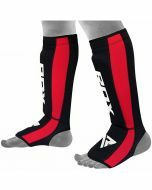 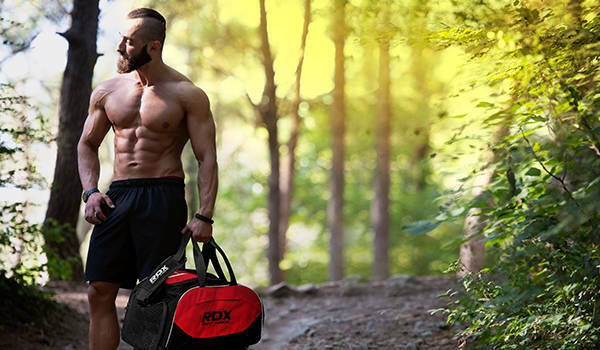 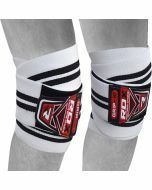 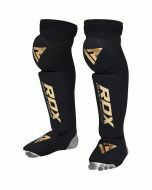 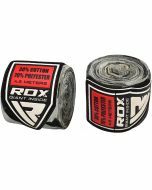 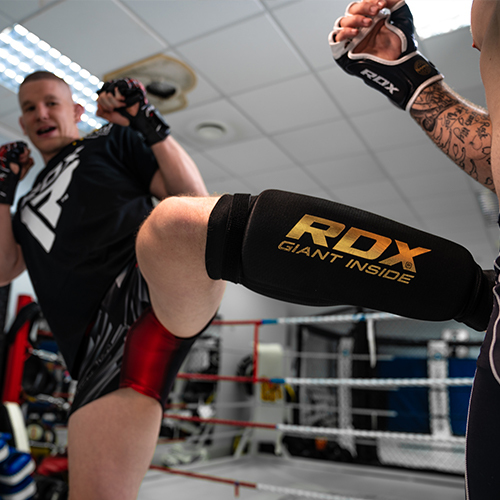 So you can combat with confidence and train with maximum protection for your legs. 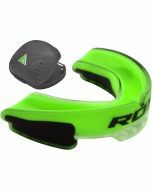 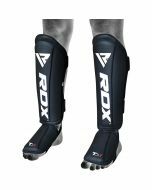 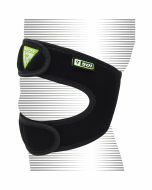 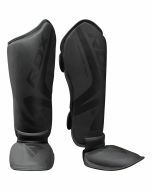 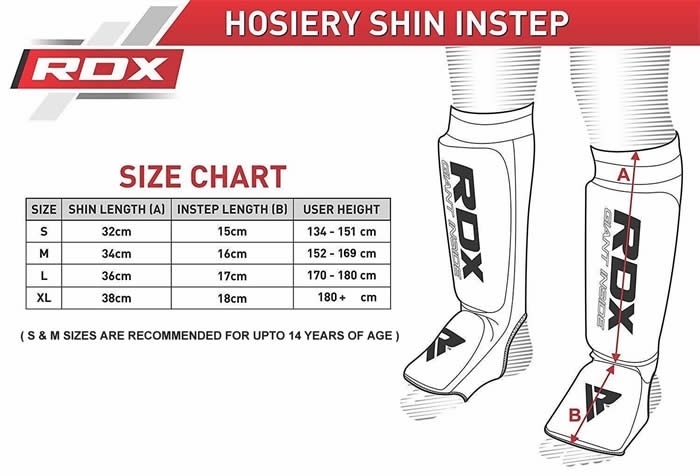 Made from a lightweight material, this shin guard will not weigh you down and built with a foam layer, this shin instep will dissipate shock before it gets anywhere near your shin bone. 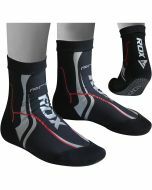 Featuring integrated gel for further protection and cushioning, moisture management lining to ventilate and keep your skin dry, plus a special elastic to give you the perfect fit. 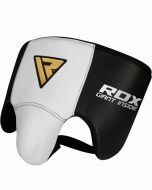 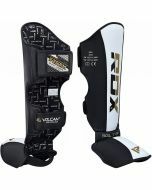 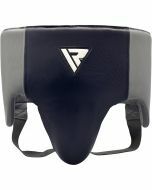 A lightweight leg armour that will keep you agile for opponents.